Ready to escape the winter blues? 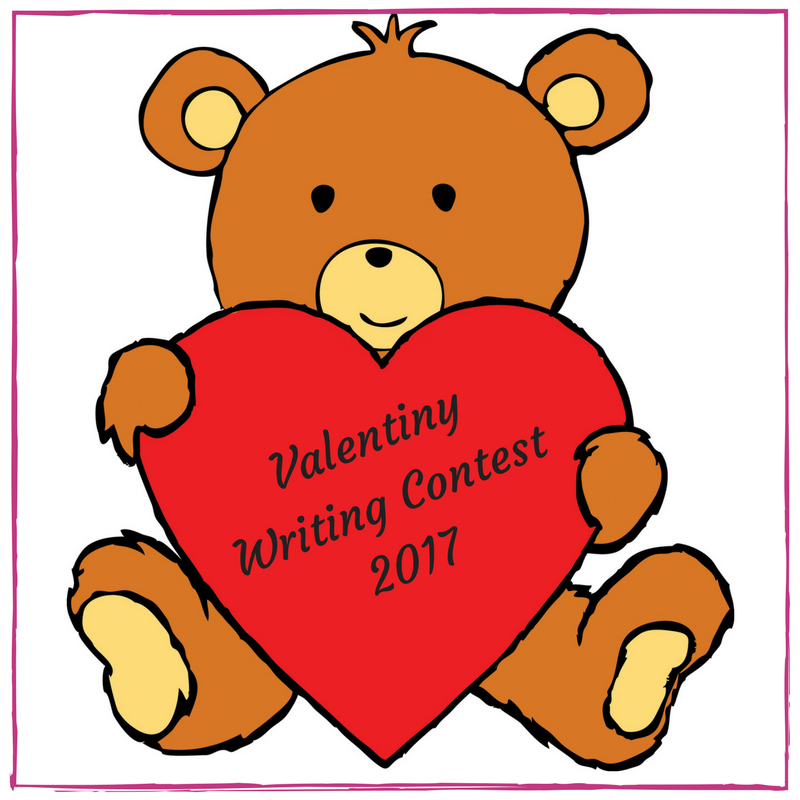 Then join in on Susanna Leonard Hill’s 2nd annual Valentiny Writing Contest. Don’t know how…click here to learn all about it. Valentine’s Day is the holiday of love. It’s also that time of the year that brings a little light to our dark and dreary winters (especially if you live in the Northeast like me). What better way to share a little love and light than in this fun, creative, and inspiring writing contest. If you don’t write, then I would highly recommend you go here to view all of the creative story entries…and don’t worry each story is 214 words or less so you’ll have plenty of time to read them all! Thanks again to Susanna and her helpers for hosting all of these amazing writing challenges, and all their time and effort sorting, reading, and deciding on all the fabulous entries. Here is my entry at exactly 214 words! It was late; I worked secretly in my room making a special Valentine. 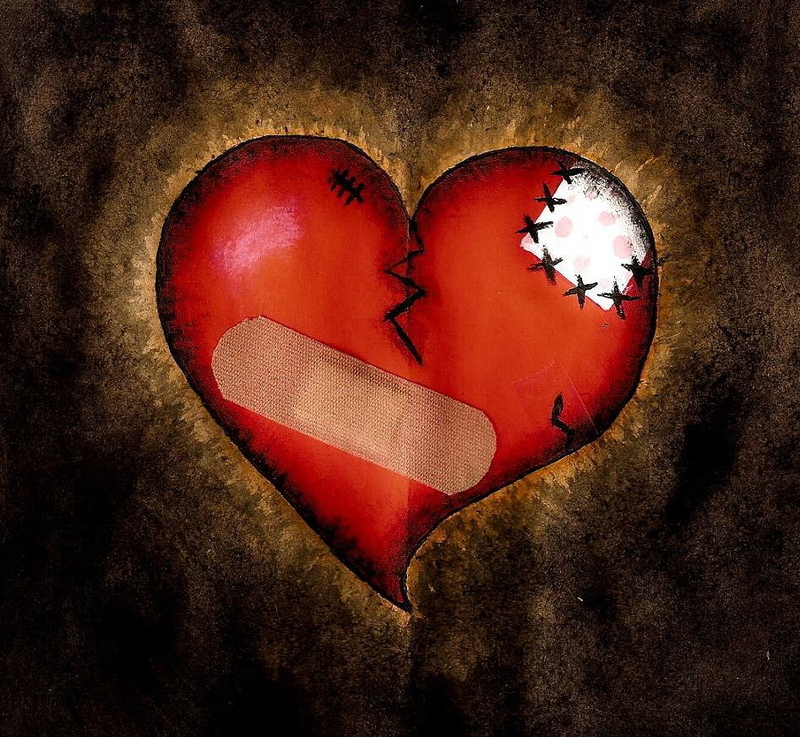 At breakfast the next morning I felt secure my Valentine was the best-kept secret until my little brother Edgar came running into the room holding something heart shaped. “Allan has a girlfriend…” Edgar sang. “Give that back you little tattle-tale!” I screamed. “What’s this I hear about a girlfriend?” Mom asked. 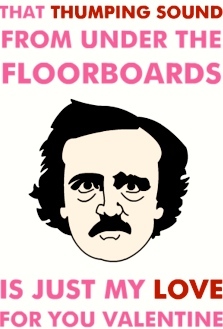 After school I ran to pull up the floorboards to fix the broken Valentine but it was gone. “Huh?” Where could it be? On Valentine’s Day I sat alone. I reached inside my desk for my book, but hit something crunchy. What is that? I pulled out my Valentine, perfectly put back together. Confused, I looked around the room when I spied a little head peeking in the classroom door window. It was Edgar! He smiled; I couldn’t believe it. I walked up to Poenelope and gave her my special Valentine. Now it was her turn to burn. Edgar gave me the thumbs-up and disappeared. This was the best Valentine’s Day ever!